The new City of Cologne, MN water treatment facility opened in August. Wilkus Architects provided full-scope architectural design services from schematic development through construction administration. Thanks to Di-Mar Construction Inc. for the help on this City of Cologne project, and to Bolton & Menk for including our team on it! 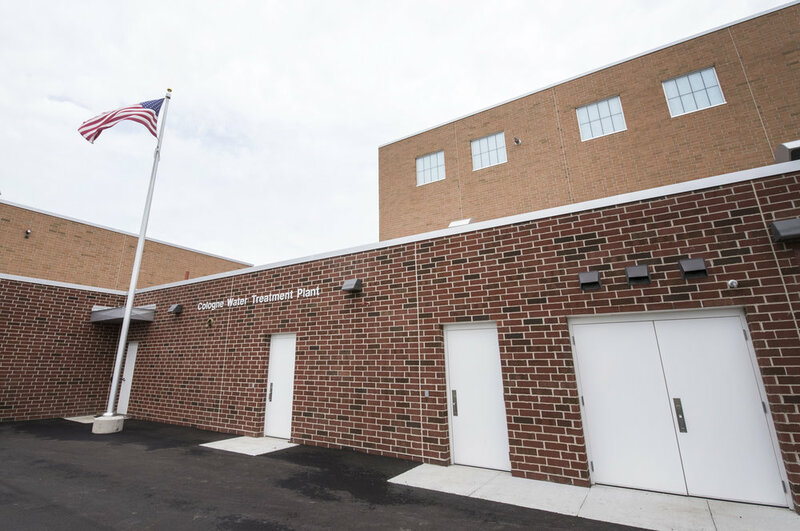 The City of Cologne is having an open house for the new facility on Monday, September 10th from 5-7 pm, providing guided tours through the space. Read more here.